Learn to connect with your inner power and escape despair and anxiety from pianist and composer Serge Mazerand. 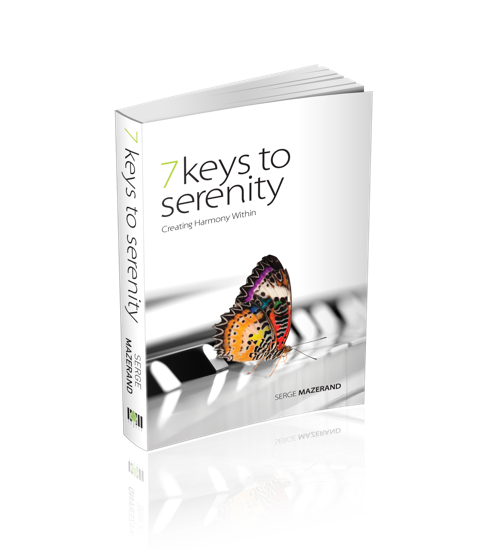 Learning to play life in the key of serenity. 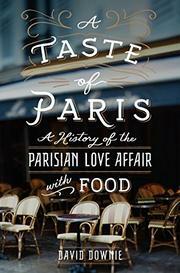 Everything you ever wanted to know about French everything related to food!